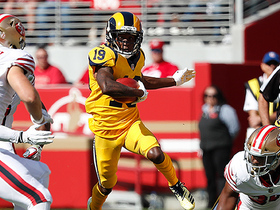 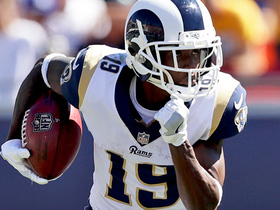 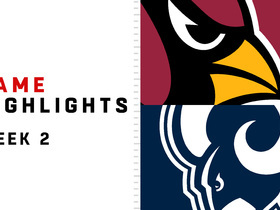 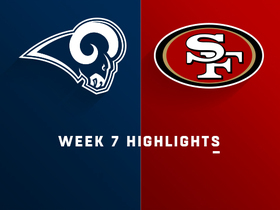 Analysis: Natson was an exclusive-rights free agent, and he remains under the Rams' control for the 2019 season. 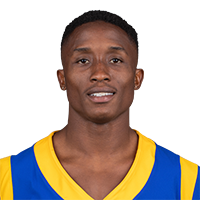 The 25-year-old returned 26 punts for 280 yards and six kicks for 108 yards last season, and he will likely reclaim his role as the primary return man in L.A. for 2019. 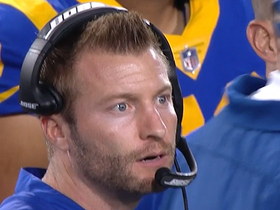 Los Angeles Rams head coach Sean McVay can't believe Rams' punt return fumble. 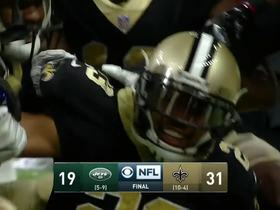 New Orleans Saints cornerback Marshon Lattimore ends the game by snagging an interception off New York Jets quarterback Bryce Petty. 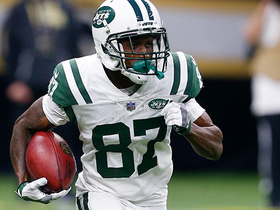 New York Jets wide receiver JoJo Natson jets up the field for a 15-yard gain.